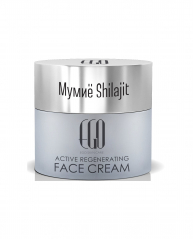 Rejuvenating and regenerating face cream with snails extract for every type of skin and age.15% snails extract. 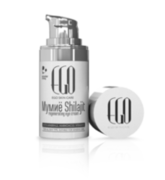 It hydrates the skin in depth, reduces the wrinkles,evens the suntan, normalizes the pigmentation and stimulates the production of collagens and elastin, recovers the glamour and the freshness of your skin. 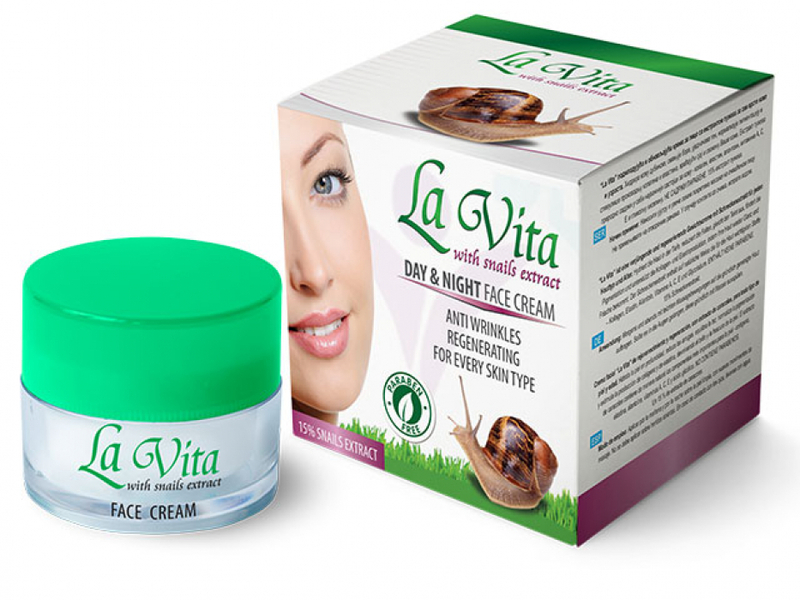 The snails extract contains naturally the most important skin components – collagen, elastin, allantoin, vitamins A, C, E and glycolic acid.